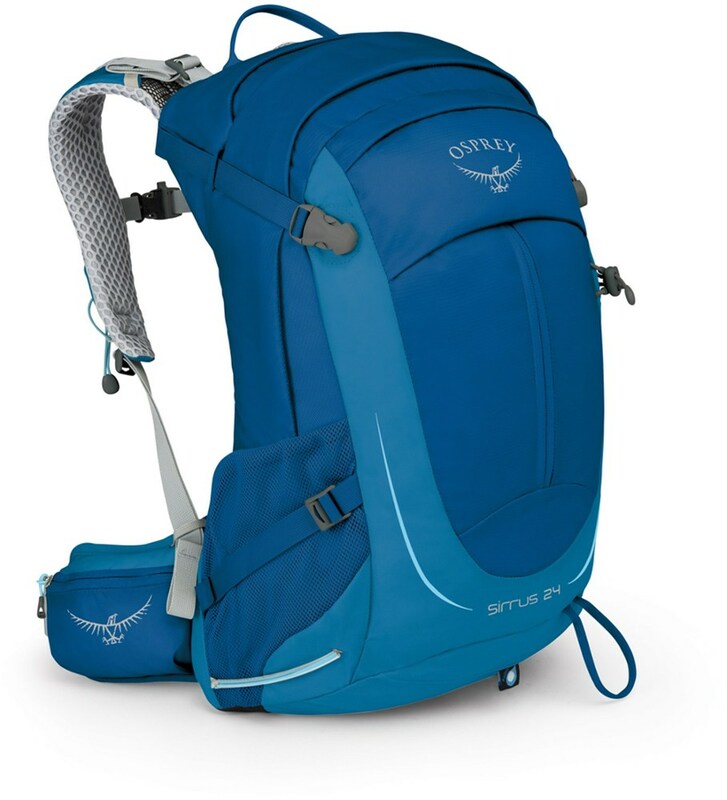 It just makes sense to combine an everyday school backpack with a pack that can be used during your travels and other adventures. When something "just makes sense," you can be sure that Arc'teryx is on it. 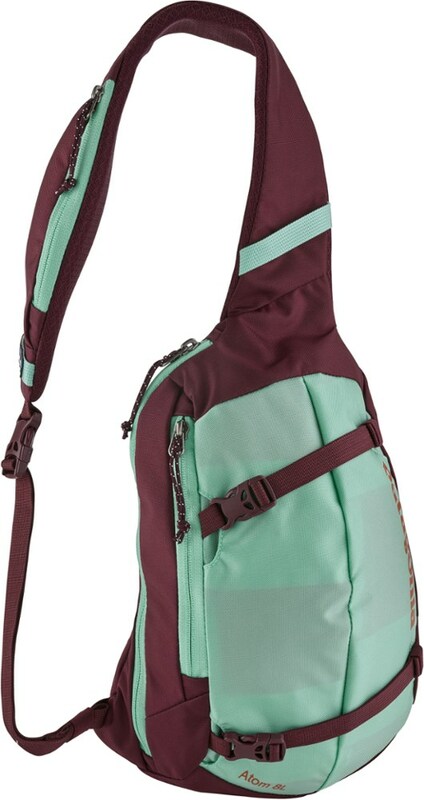 Case in point, the Pender Backpack. Separate padded sleeves for both your laptop and tablet let you organize your essential, everyday gear for either work or school. 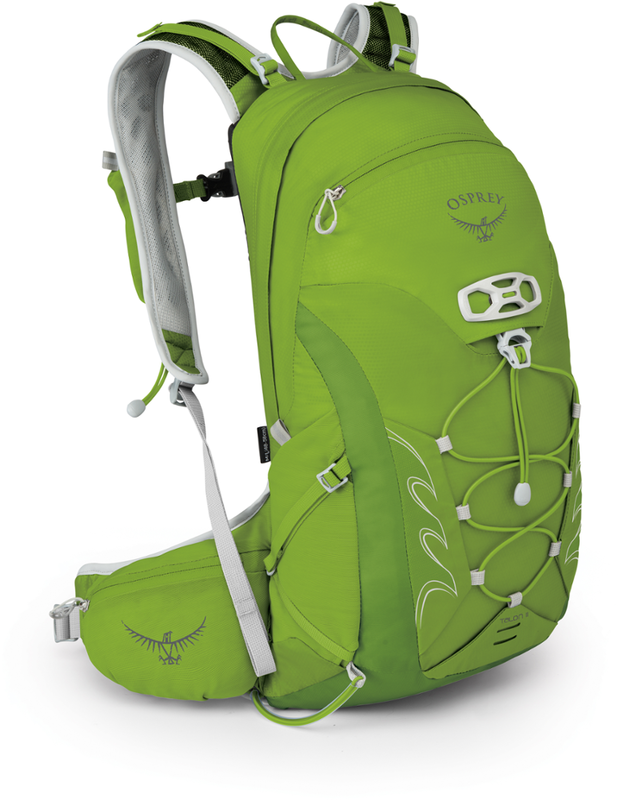 When the work day is done, load up the padded backpack with all the gear you need for a day of traveling. 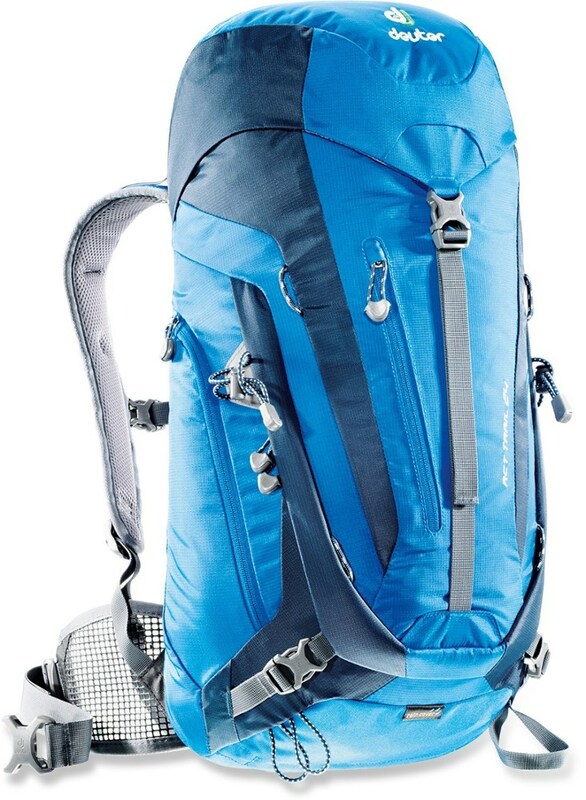 The Pender makes an excellent secondary backpack, so you can leave your duffel in your hostel and explore the ancient streets of Europe as you tool around for the summer. Weather-resistant outer fabric makes sure that your valuables aren't damaged if you should find yourself caught out in the rain after one too many stops at a coffee shop. 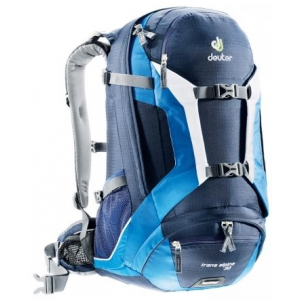 Shop Arcteryx Pender Backpack-269134 with 5 Star Rating on 1 Review for + Free Shipping over $49. 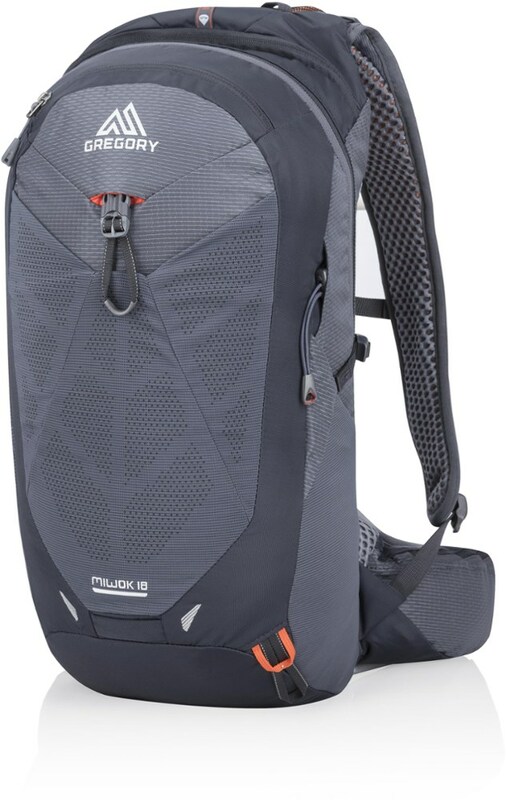 With 2 padded laptop sleeves, great organization and padded back panel and shoulder straps, the Arc'teryx Pender makes an excellent urban commuter daypack. 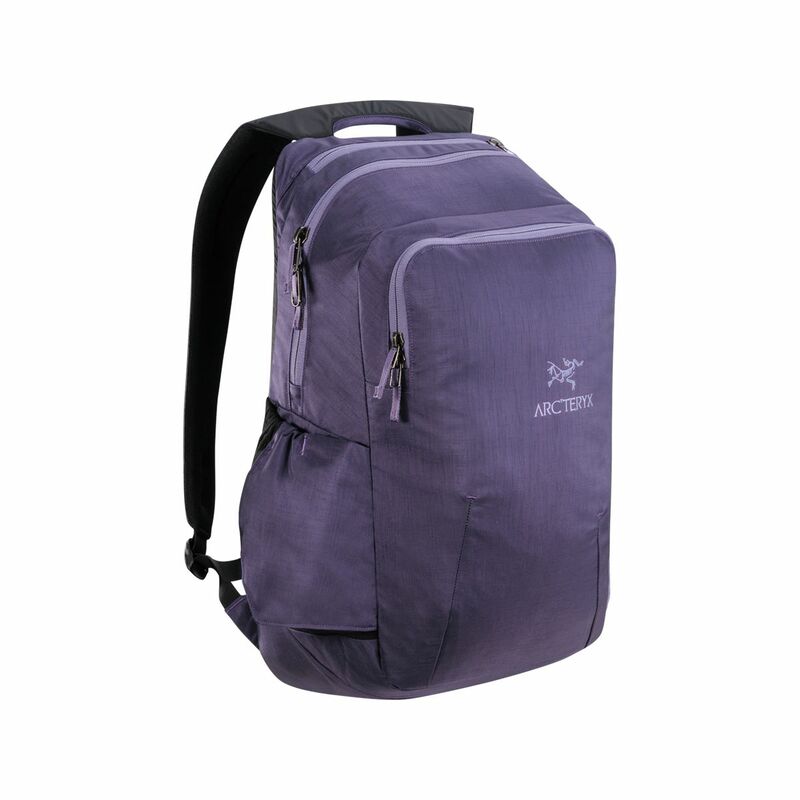 The Arc'teryx Pender is not available from the stores we monitor. It was last seen March 9, 2018	at SunnySports.